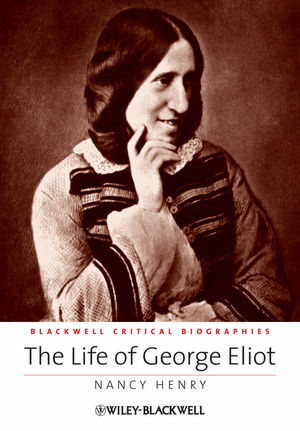 The life story of the Victorian novelist George Eliot is as dramatic and complex as her best plots. This new assessment of her life and work combines recent biographical research with penetrating literary criticism, resulting in revealing new interpretations of her literary work. Nancy Henry is Professor of English at the University of Tennessee at Knoxville. She is the author of George Eliot and the British Empire (2002), the Cambridge Introduction to George Eliot (2008), and co-editor of Victorian Investments: New Perspectives on Finance and Culture (2009).